1. 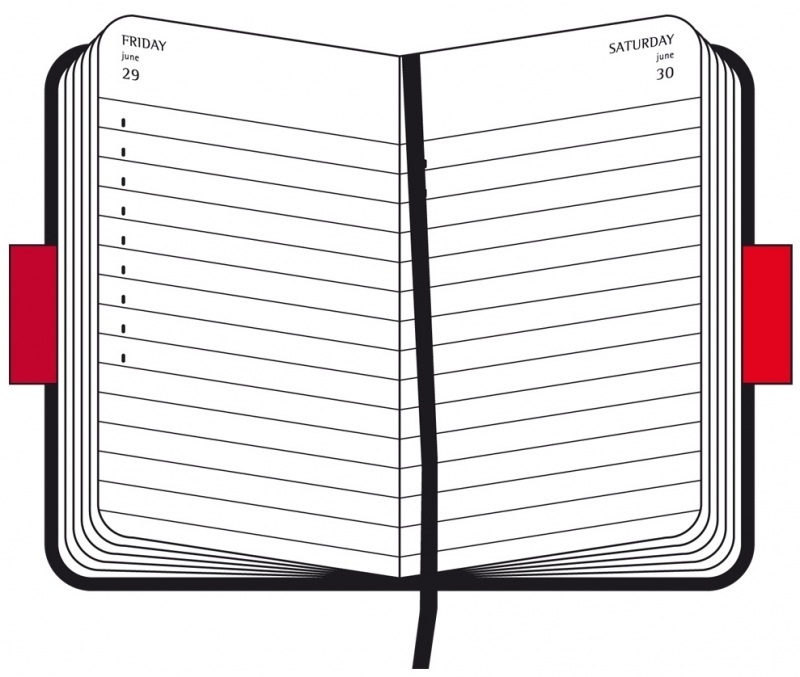 Read the two diary entries below. 2. Read the excerpt on the right from "Diary of a Wimpy Kid." 5. Write your notes on a venn diagram. 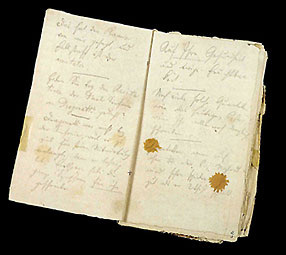 On the right is Beethoven's notebook for thoughts and conversations. Click it to read about famous men who kept journals.